Heap tons of fun on all the little maties at your next party! 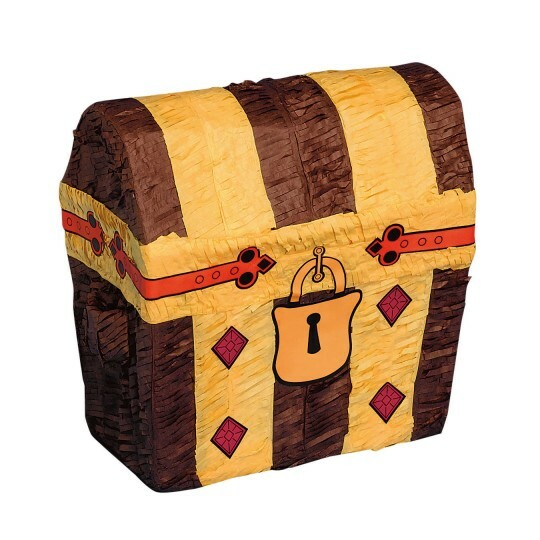 Heap tons of fun on all the little maties at your next party or event with a treasure chest-shaped pinata! 12"W x 12"H x 7"D. Pinata filler not included.